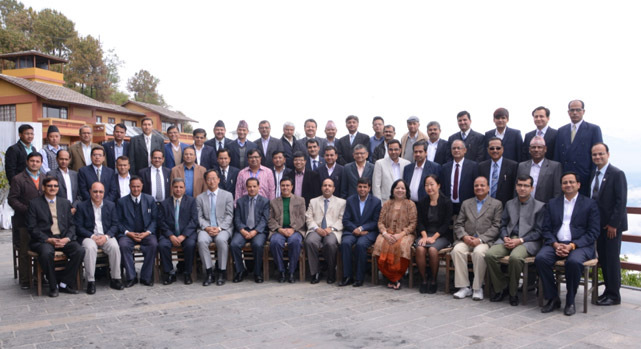 The Nepal Department of Customs, in partnership with the Asian Development Bank (ADB) and with technical support from a World Customs Organization (WCO)-accredited expert, organized a National Workshop on the Revised Kyoto Convention (RKC) on 14-15 April 2015 in Nagarkot, Nepal. 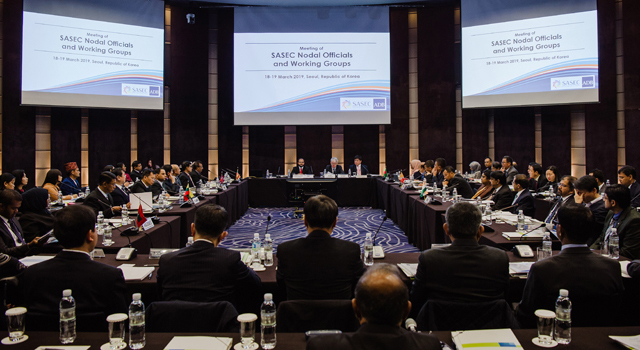 Approximately 50 participants representing the Ministry of Finance, Department of Customs, other government agencies and private sector organizations joined. 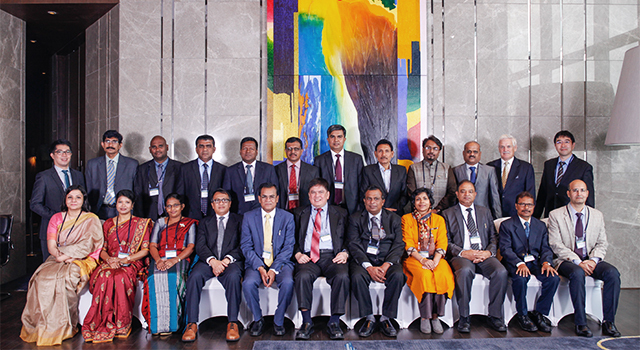 Accession to the RKC is one of the strategic thrusts of the SASEC Trade Facilitation Strategic Framework 2014-2018, and is identified by the SASEC Trade Facilitation Program as a policy action in Nepal. The Government of Nepal is at an advanced stage of accession to the RKC. 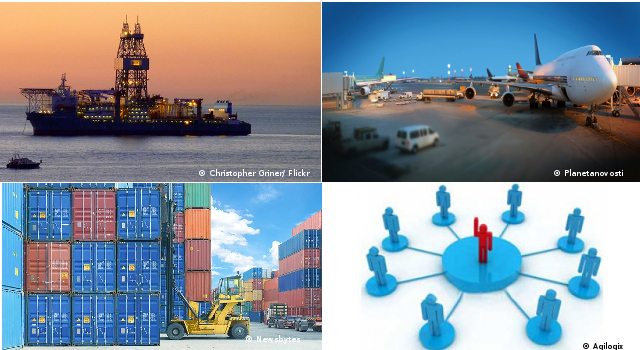 Customs Partnership, and other trade facilitation instruments of WCO. The Workshop Summary of Proceedings was adopted. The workshop was funded by ADB’s Japan Fund for Poverty Reduction technical assistance grant, Supporting Nepal’s Participation in SASEC Trade Facilitation.